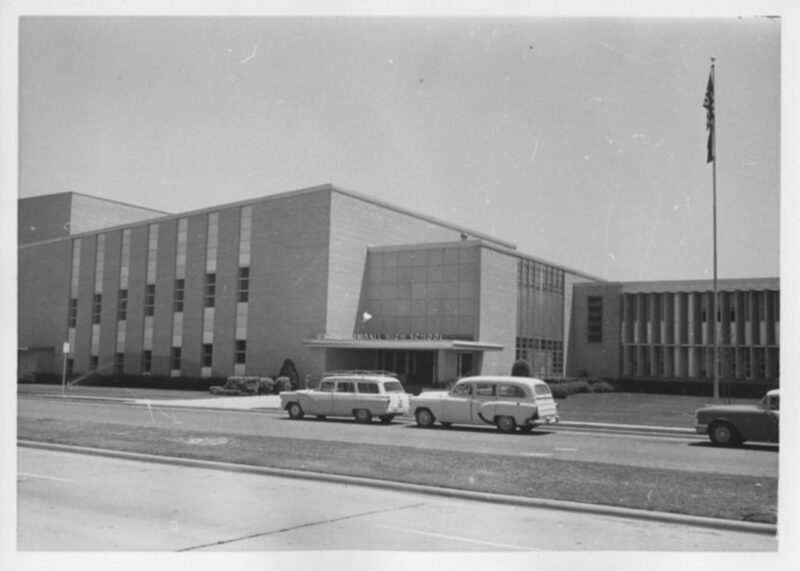 Kimball High School opened two years after its namesake, Justin Ford Kimball, died in Dallas. Kimball was a teacher, superintendent and hospital executive who created the country’s first Blue Cross hospital insurance plan. 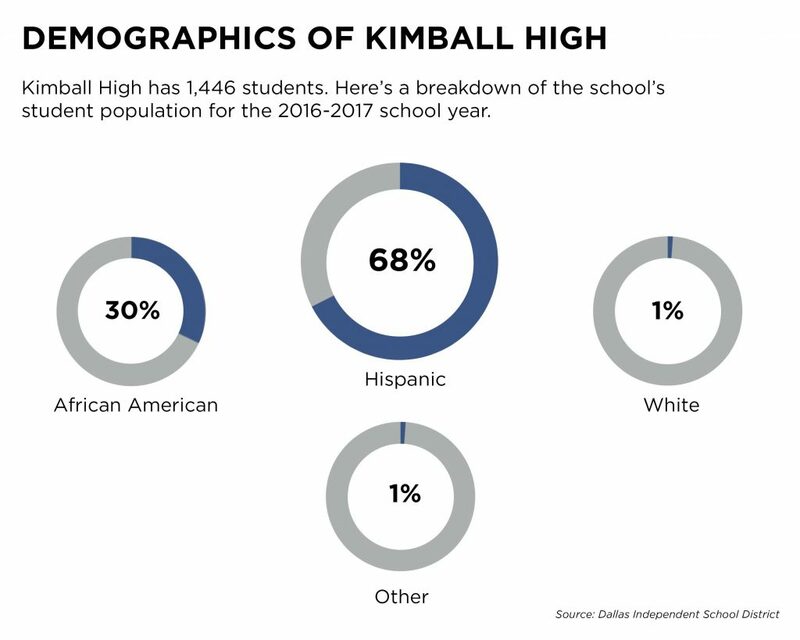 When Kimball High opened in the Oak Cliff neighborhood, it was filled with mostly white and middle-class students. 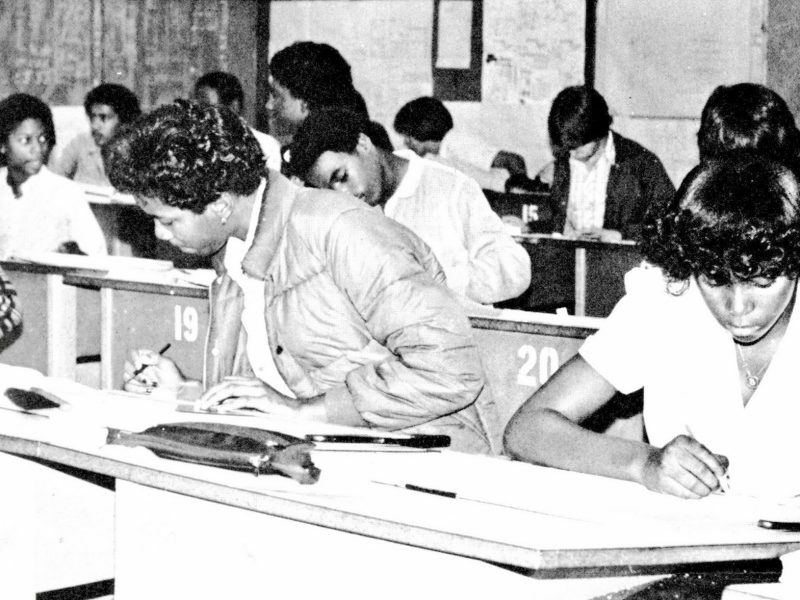 By the late 1970s, the African American student population ballooned. 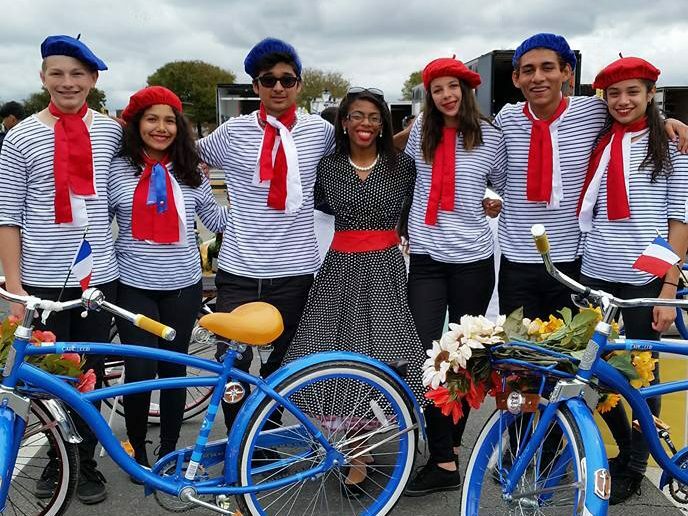 Today, more than two-thirds of the students are Hispanic; almost a third are African American. We always seek the best! Kimball boasts top-rated STEM and hospitality programs, which is a key selling point for a city school trying to defend its turf against a wave of nearby charter schools. The largest number of charters in Dallas are in or being planned for southern Dallas, the area in the Kimball High School feeder pattern. Charters, including Life School and Uplift Education, are attracting students that Dallas public schools want to keep. 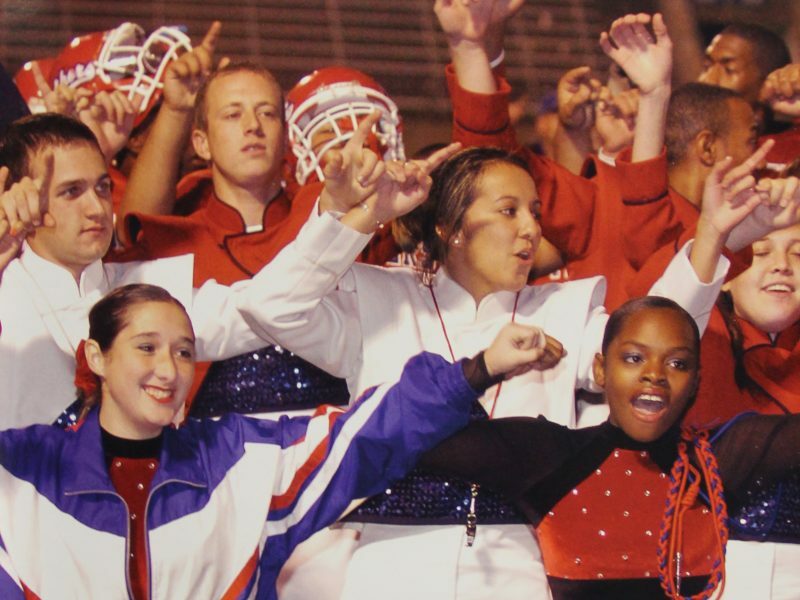 This film includes interviews with former and current teachers and students at Kimball. 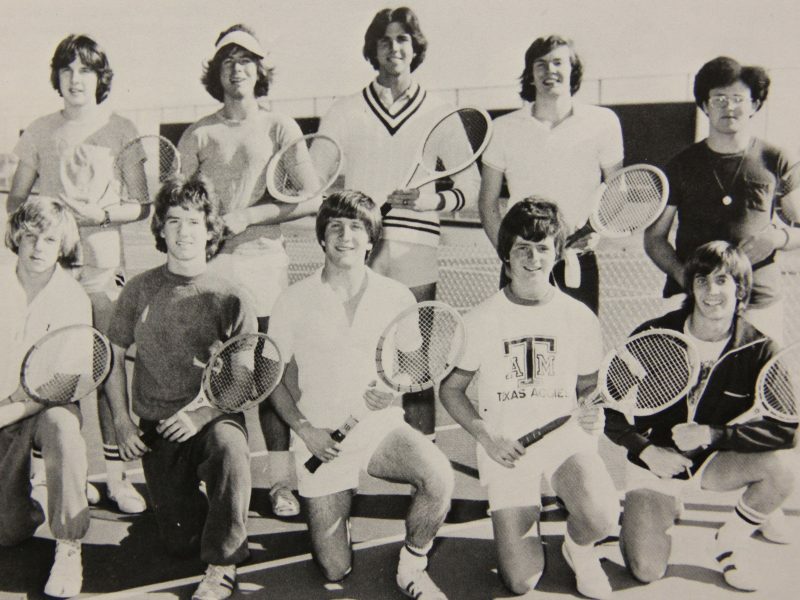 They discuss the demographic and environmental changes over the school’s nearly six decades. The documentary was produced in 2012 by Jesse Acosta, a student at the University of Texas at Austin. 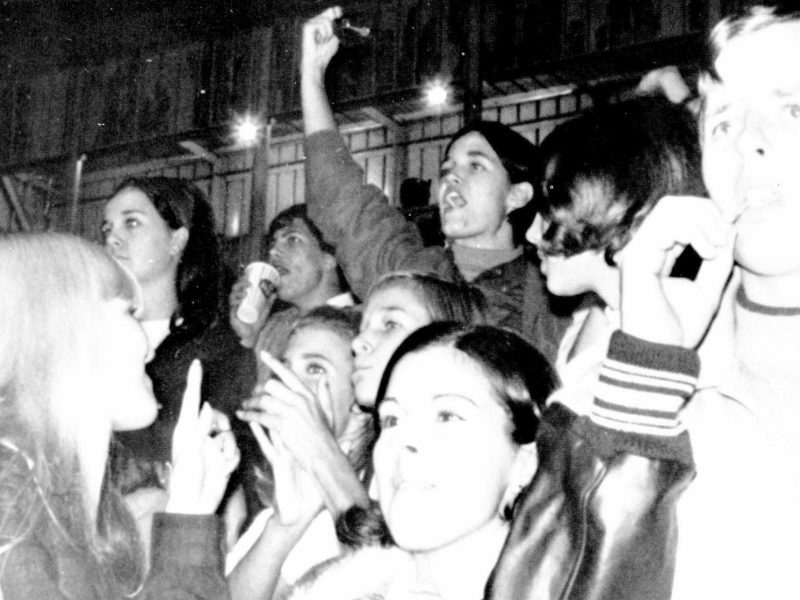 Justin F. Kimball High School: Then and Now from Jesse Acosta on Vimeo. 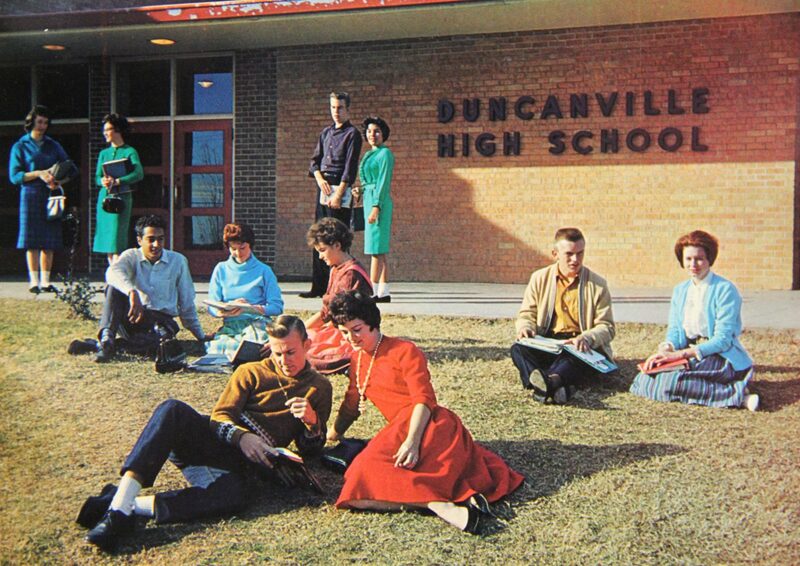 Duncanville has had schoolhouses that date back to 1855. 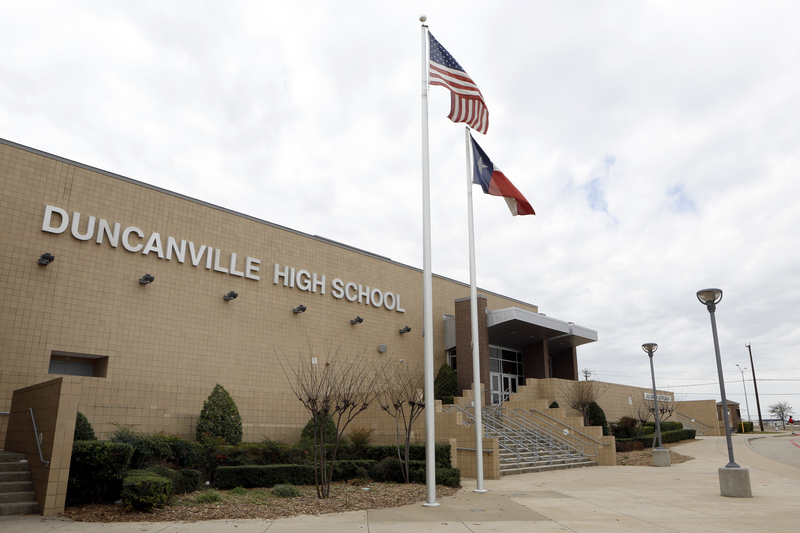 Duncanville High School, the first brick building by that name, was built in 1929. 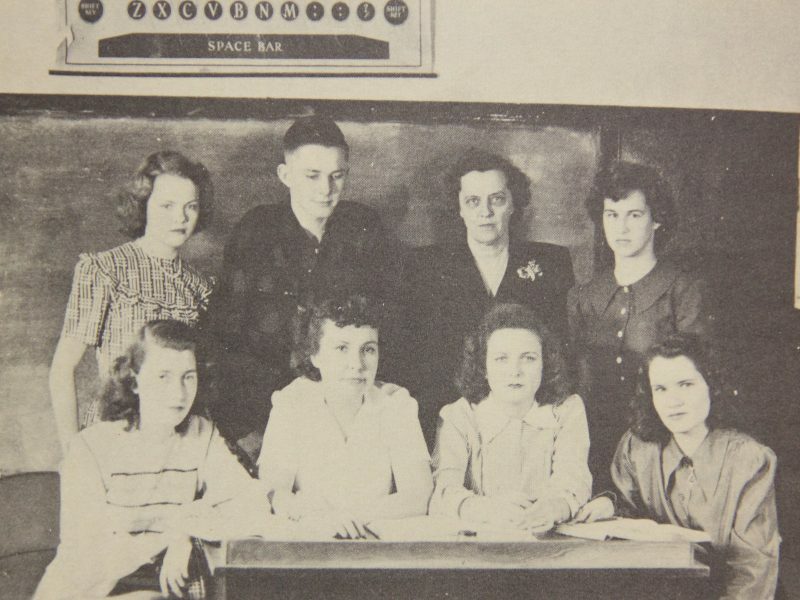 The first accredited graduating class was in 1936, according to the school’s website. 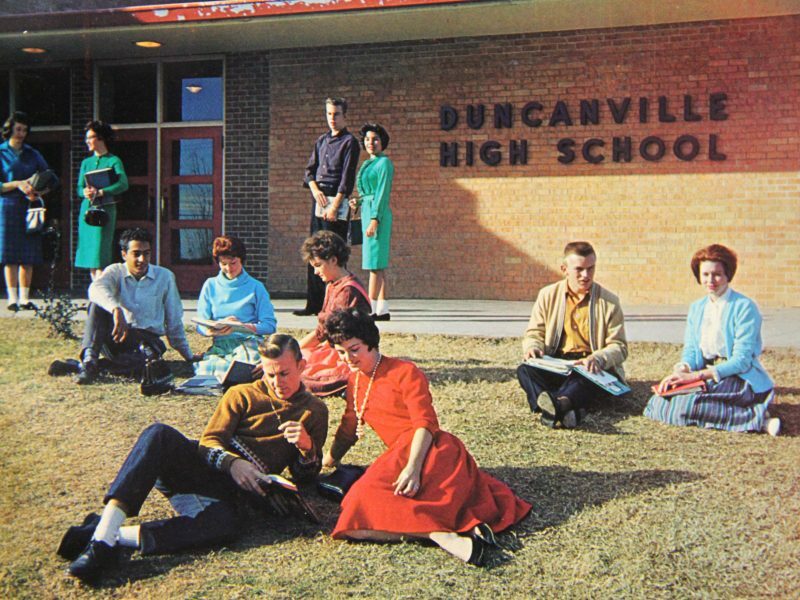 Earlier, students went to Duncanville High School through the 10th grade and then finished high school in either Lancaster or Dallas, according to “History of Duncanville, Texas” – a book compiled by the Duncanville Historical Commission. 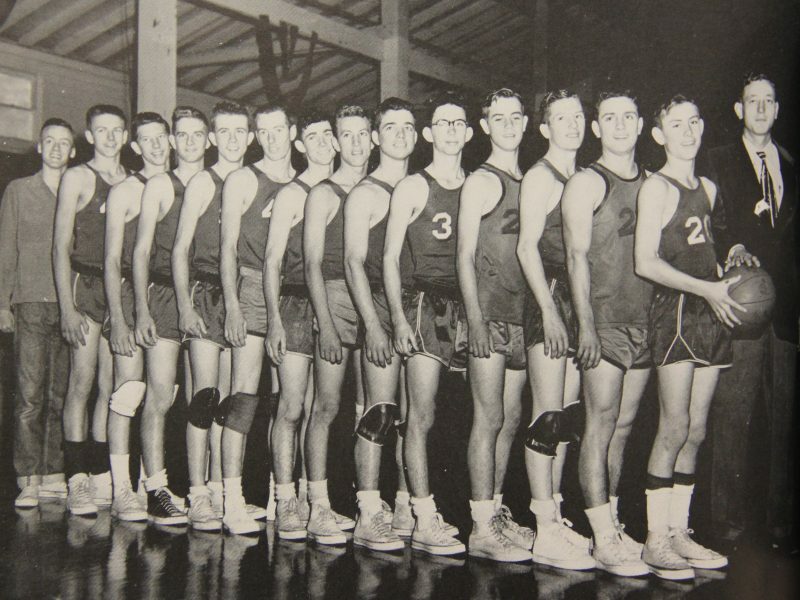 The 1936 graduating class was housed in the current Central Elementary building. 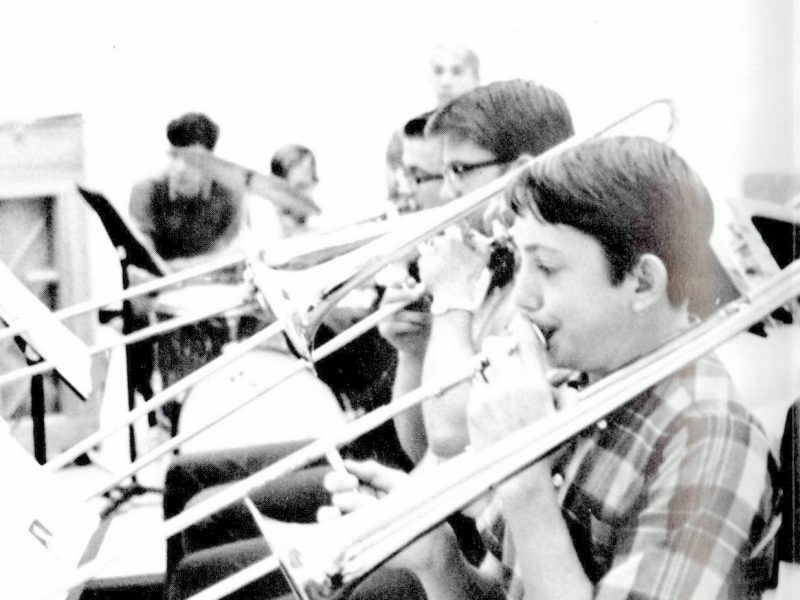 High school classes moved to Reed Middle School in 1954, and to the current location on Camp Wisdom Road in 1965. 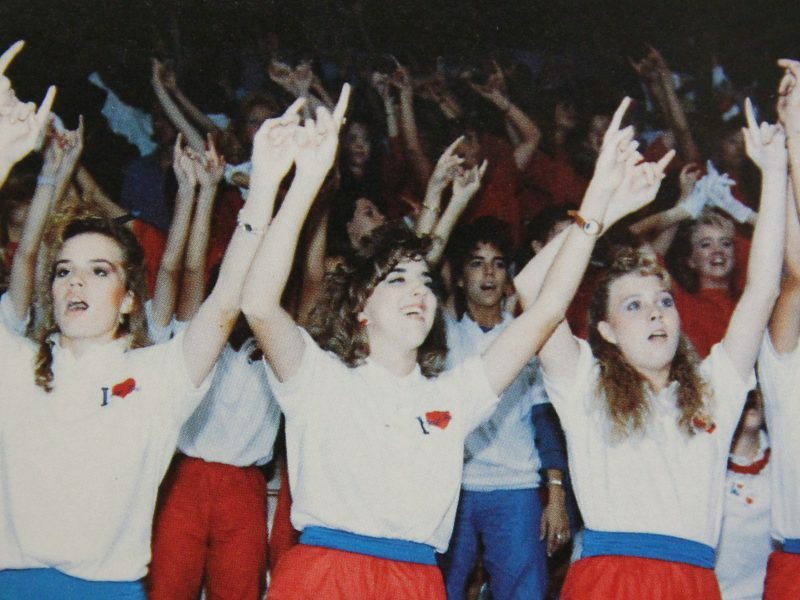 The campus has expanded over the decades to include the Sandra Meadows Memorial Arena in 2003 and a new classroom wing and other renovations to the baseball and softball facilities the following year. ..to provide a supportive learning environment with high academic expectations for each student to develop skills to achieve lifelong success and contribute to society. 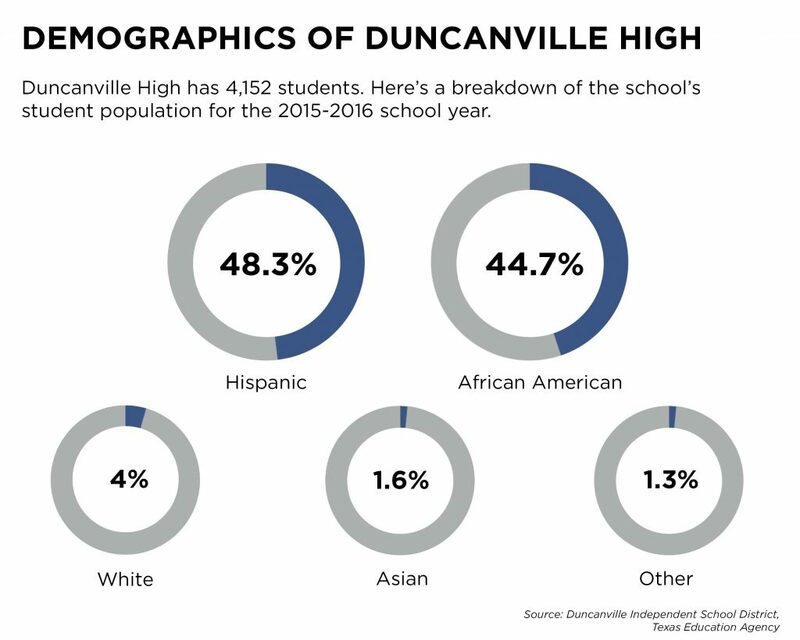 Duncanville is a diverse city with a nearly evenly divided African American, Hispanic and white population. Its median household income is slightly below that of Dallas, and data shows rising poverty levels. 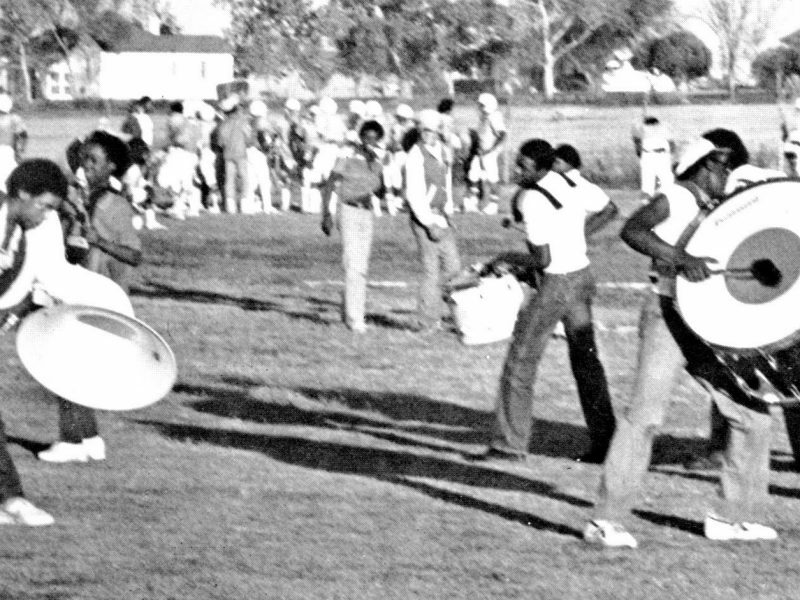 The city’s affordable suburban homes, originally built for white families moving out of Dallas, have subsequently attracted many residents of color. 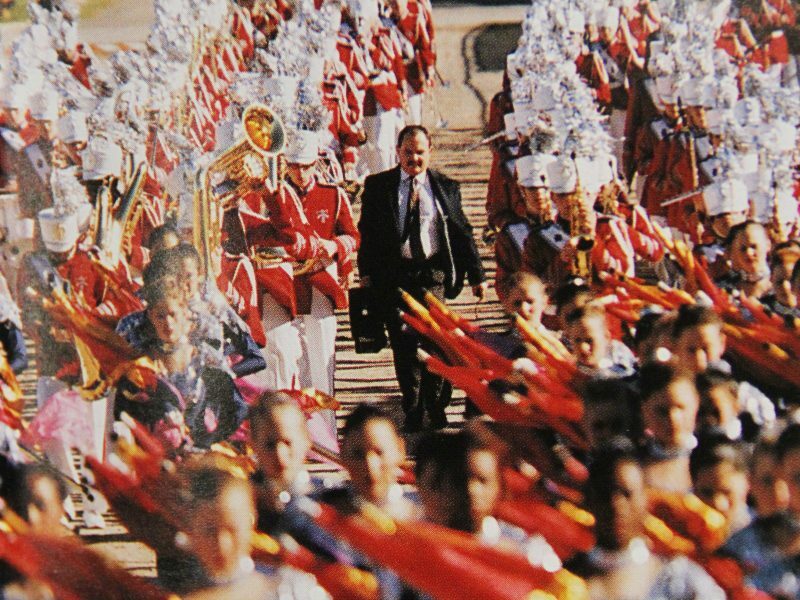 The population has changed enough that the Duncanville superintendent Marc Smith says he considers the district urban, not suburban. 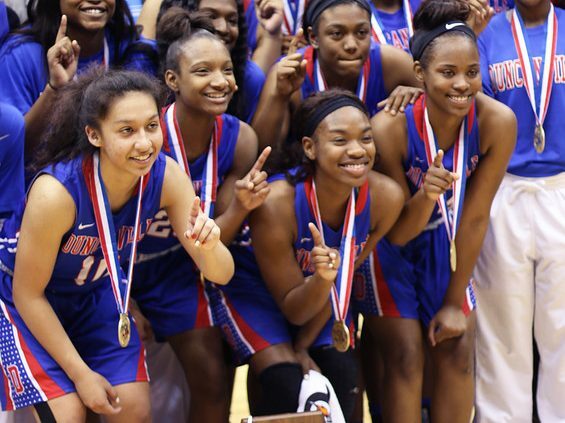 One thing has carried through Duncanville’s changing demographic history: a powerhouse girls basketball program. 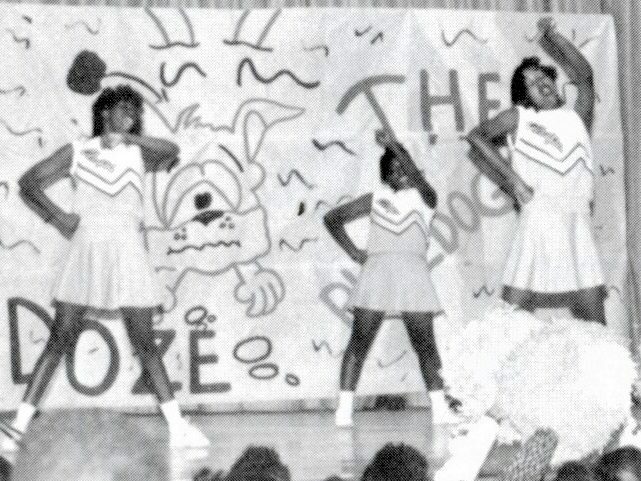 The Pantherettes have won 10 state championships. The latest came last year; they were runners-up the year before. 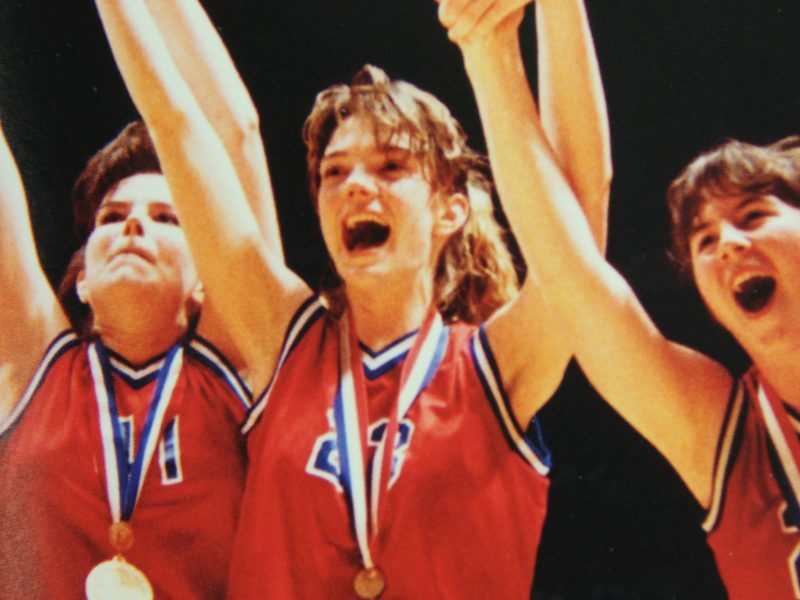 They won back-to-back titles in 1988, 1989 and 1990, and then again in 2012 and 2013. 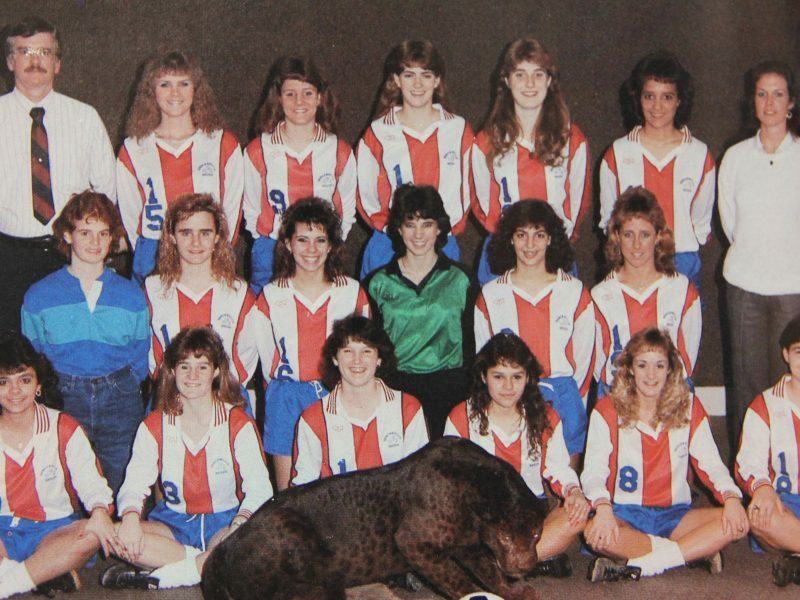 And since 1989, they’ve had five undefeated seasons. 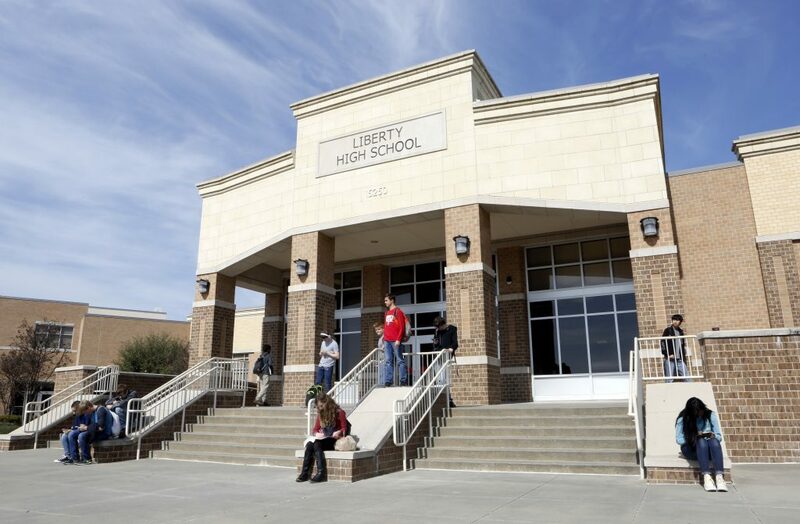 Established a decade ago, Liberty High School in Frisco is the youngest school of the four in this series. Like the city itself, the district is growing rapidly. Frisco ISD has 68 schools, nine of which are high schools. 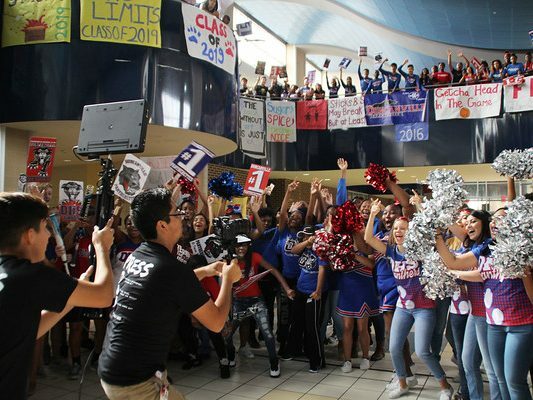 The district is adding about 3,000 students a year; enrollment is projected to hit 66,000 students by 2020. Liberty – Freedom. . . action going beyond normal limits. 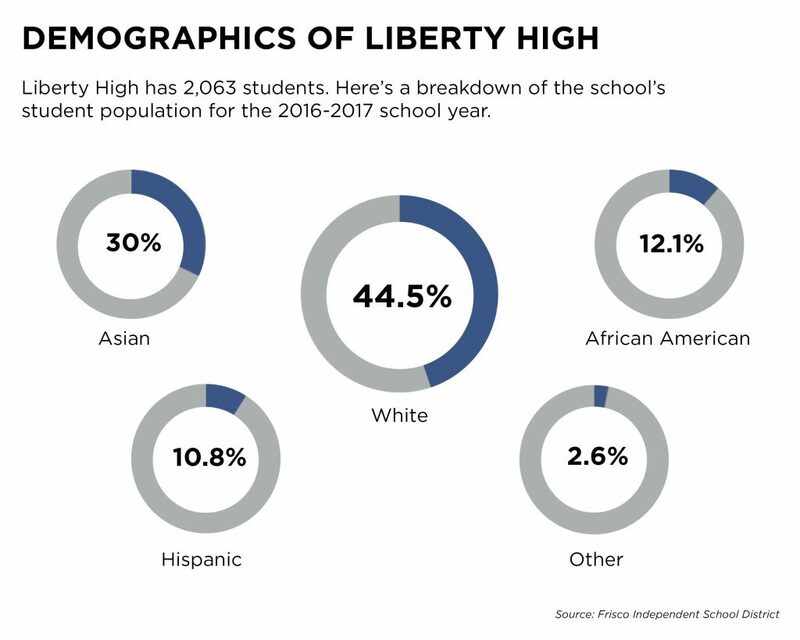 Principal Scott Warstler says Liberty is a school that embraces its diversity. Last spring, a senior organized an interfaith forum that included Christian, Muslim and Hindu students, all of which have organizations on campus. Last spring, journalism students produced a video and graphics about the campus makeup. Liberty is a microcosm of the city of Frisco. Around town, community and faith-based leaders are having discussions about diversity. In November, leaders and residents gathered at the Islamic Center of Frisco to show, as they put it, that they’re standing up for each other. Meanwhile, at the district level, the human resources director leads a diversity task force that includes teachers, staff and community members. They’re looking at everything from staff diversity to cultural sensitivity training. 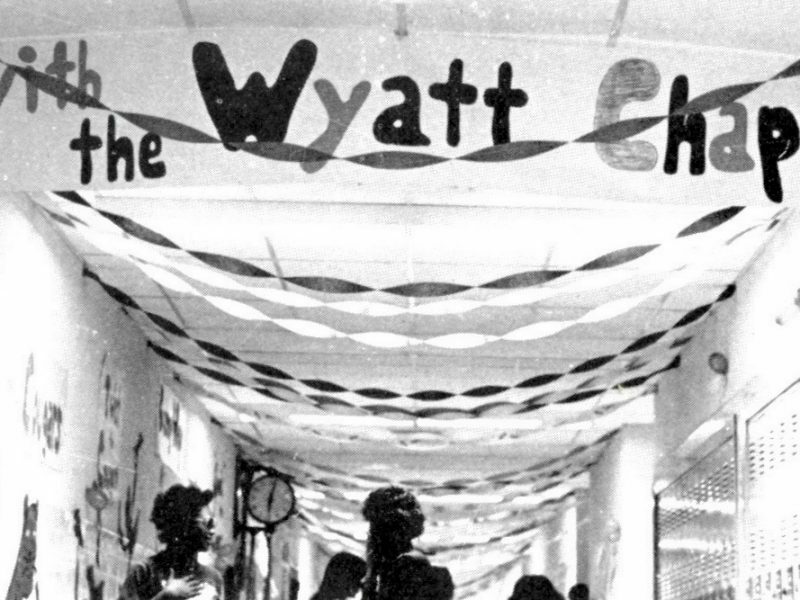 Named after Oscar Dean Wyatt, a former administrator in the Fort Worth Independent School District, O. D. Wyatt opened in 1968. 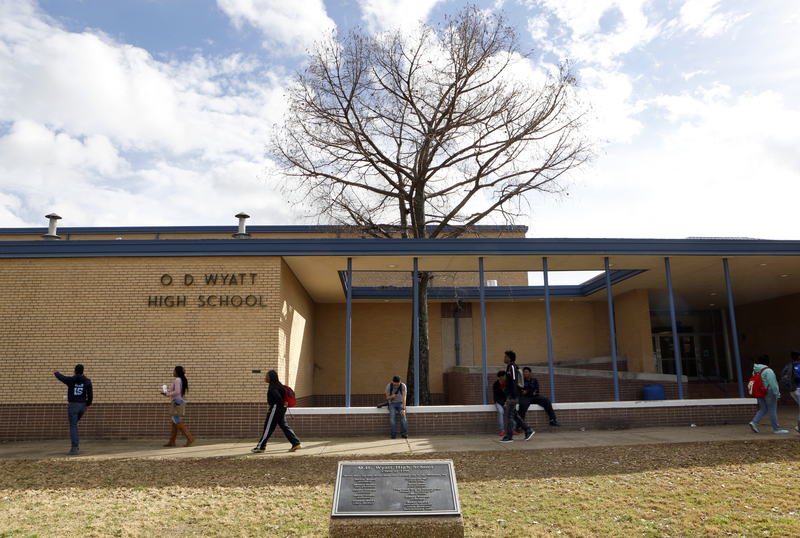 The school serves students in the southeastern part of Fort Worth. It’s one of 19 high schools in the district. 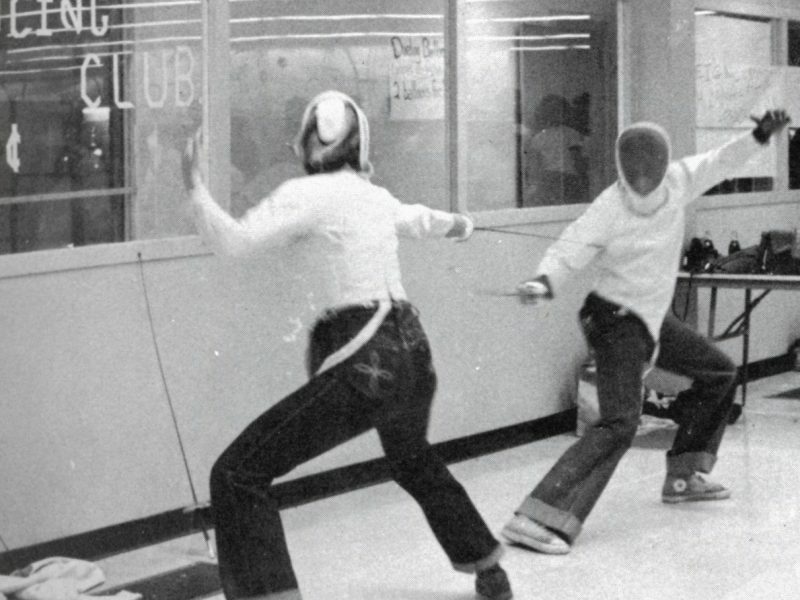 The school – and the neighborhood around it – looks a lot different now than when Wyatt opened. 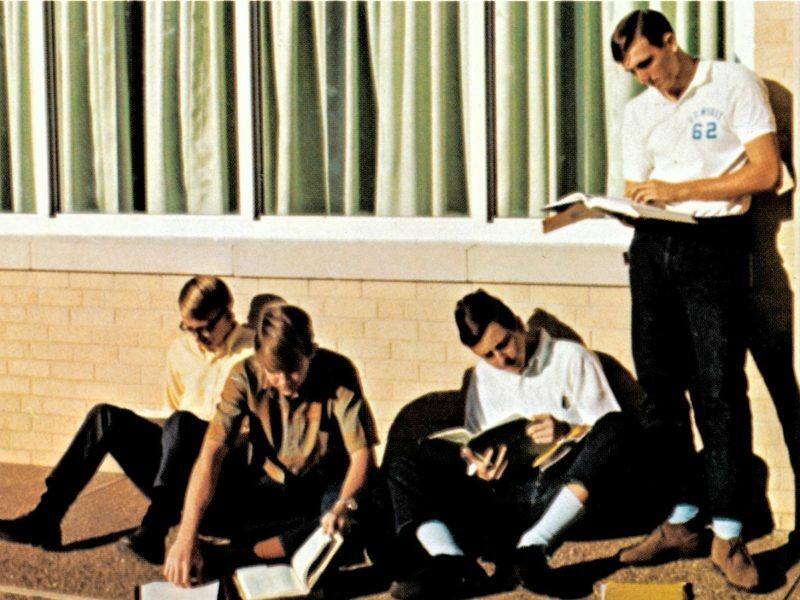 Nearly 50 years ago, Wyatt’s student population was mostly white. 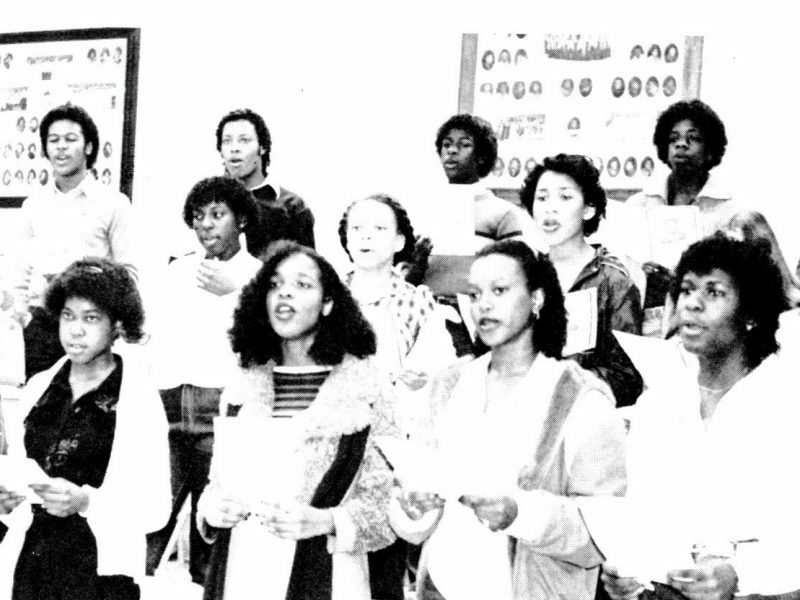 By the early 1990s, it became more than 90 percent African American. Today, it’s more than 50 percent Hispanic. There’s a growing refugee population. Academically, the school has struggled. 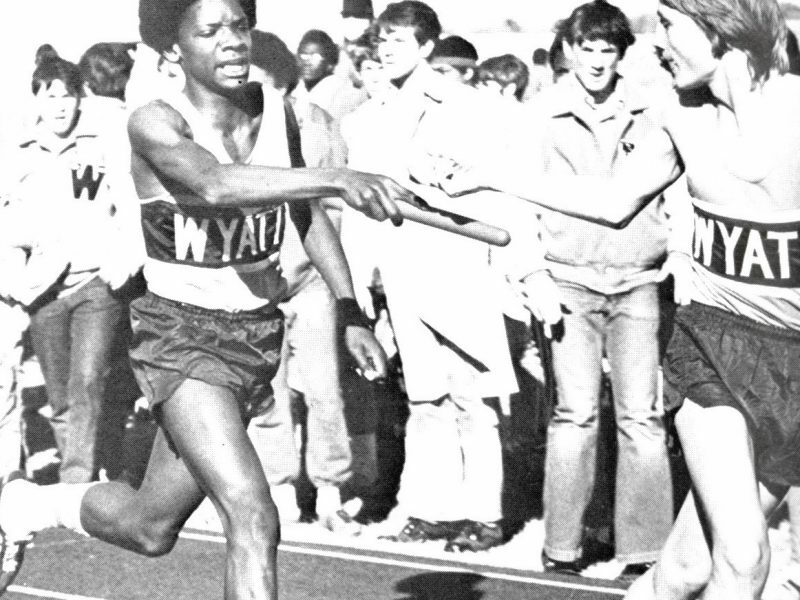 The new principal, Mario Layne, originally from Barbados, is trying to change students’ attitudes and perception of Wyatt by interacting with students in the halls and asking them what they want from their school. 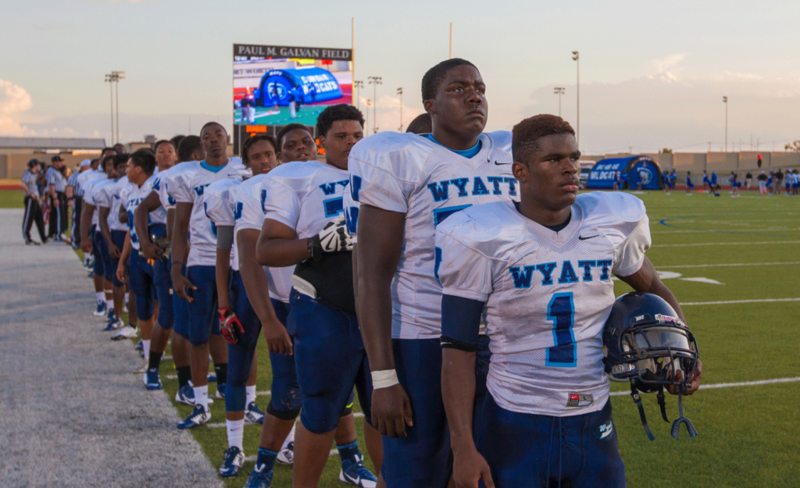 Oh, Wyatt High we love and honor thee. Behind the scenes, the district is in the middle of crafting its first-ever equity policy, something other districts around the country have been doing. 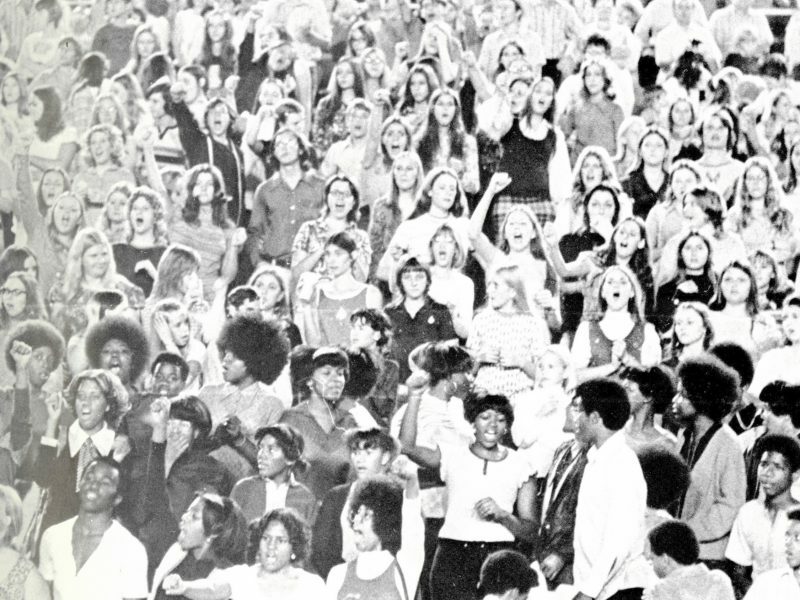 The committee involved in the effort has had frank discussions about race — and it’s including students in the conversation. 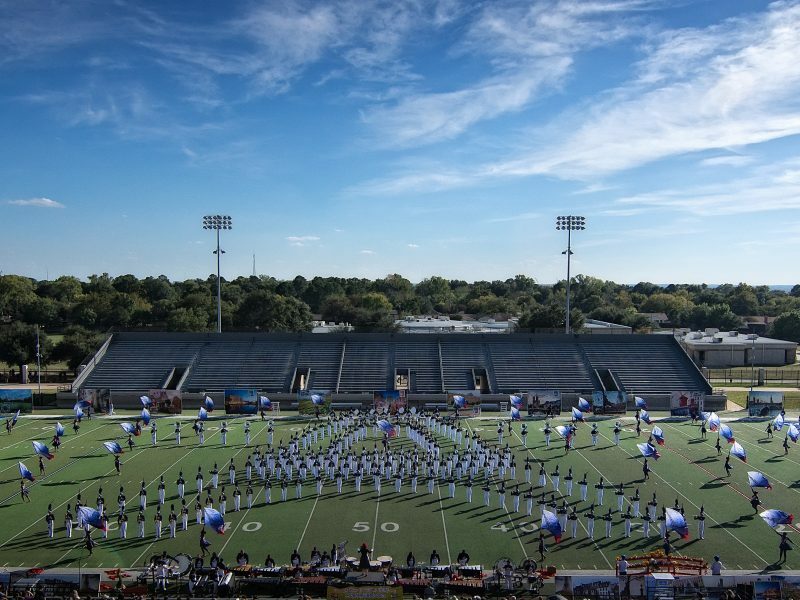 Fine arts teacher Marcus Brookins produced this video last fall about Wyatt’s marching band. 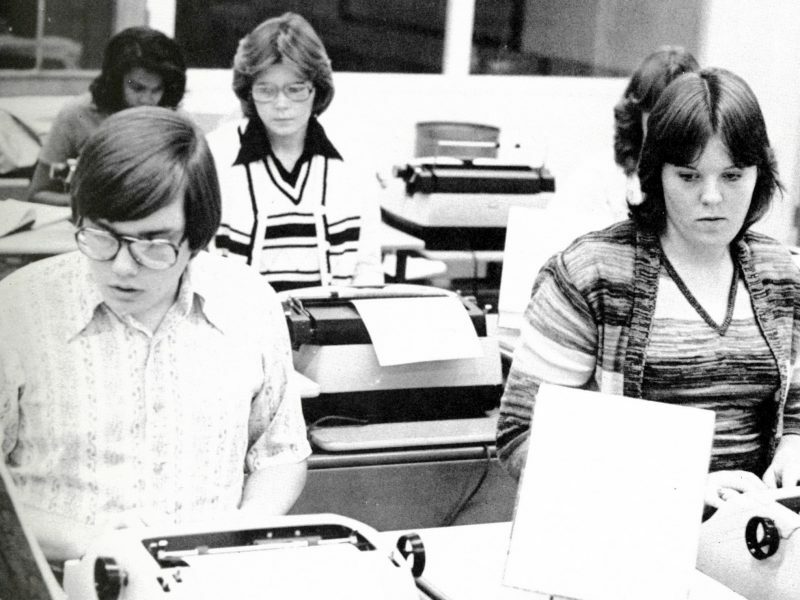 It includes interviews with students about the school. Public schools in North Texas have experienced several demographic shifts over the past half-century. From integration and white flight to immigration and charter schools, the educational landscape has been reshaped. 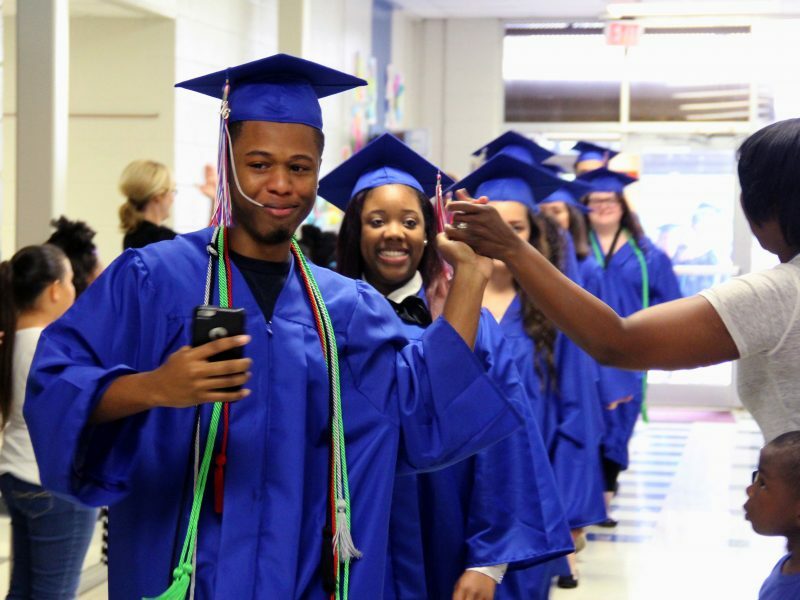 In "Race, Poverty and The Changing Face of Schools," KERA digs deeply into four North Texas high schools to explore how the economy and changing demographics are affecting students’ path to graduation. 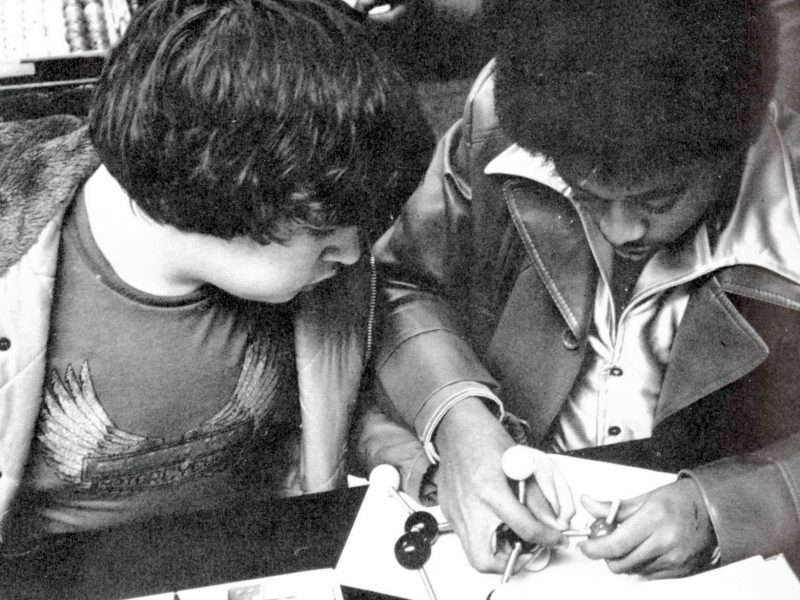 Race, Poverty and the Changing Face of Schools is part of KERA’s American Graduate initiative.